My Little Sumo in Germany! 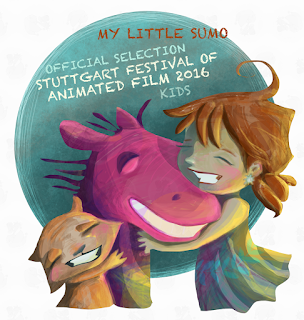 Our KaruKaru team can finally escape the pile of work we've been under and share the joy of having My Little Sumo screened at Suttgart Festival of Animated Film 2016!! 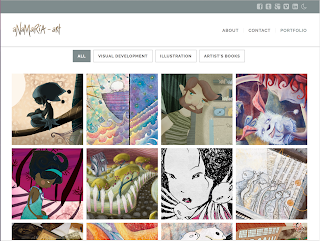 KaruKaru Blog: My Little Sumo in Germany!